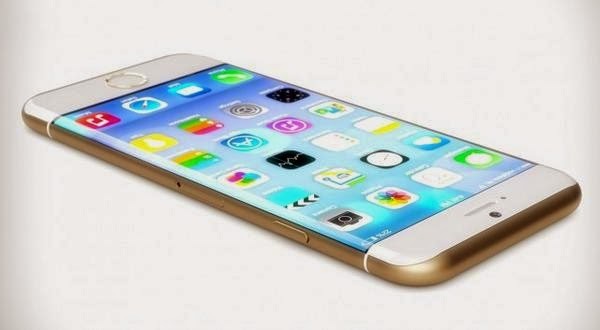 Apple-US will hold a press on 9th September 2014 to reveile the New version iPhone 6 launch Date. But iPhone 6 would be released on the 30th September 2014. 4. OS: iOS 8, will come with a HealthKit app and HealthKit API, designed to bring fitness needs into one app/phone. The rumors about iPhone 6's screen is, it will with two different screen sizes: One us 4.7-inch and second one is 5.5-inch. These screen sizes will be considerable as to over the 4-inch screen to big screen (4.7 & 5.5 Inch) with the previous models, Apple is trying to enter in phablet market.